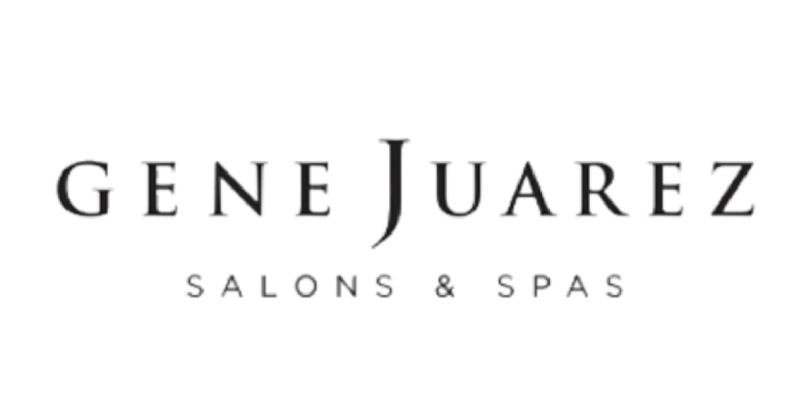 At Gene Juarez, every client provides us the opportunity to share our craft, our professionalism and our passion as we help them celebrate beauty and wellness. We will create a lifetime of loyalty by setting exceedingly high standards and demonstrating excellence in everything we do personally and professionally. From cuts to colors and massage to skincare, we will enhance your beauty and well-being. We guarantee every service to exceed your expectations. Our award-winning salon and spa team undergoes rigorous training and continuing education to stay on top of the latest cutting-edge techniques and trends, to offer you an unparalleled level of service and skill. You can be assured that you are receiving personal treatments and results as individual as you. Enter parking through 110th Avenue NE and go up to second floor by the Sapphire elevator. If you park at the valet parking next to Café Trophy, use the escalator next to the Sapphire elevator.